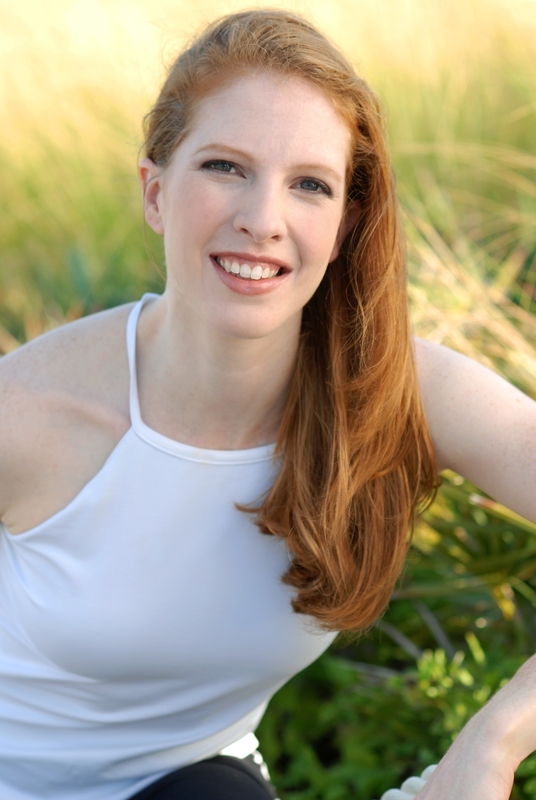 The Atlanta native graduated from the North Carolina School of the Arts with a major in Classical Ballet. The discipline and body control she developed in dance provided a solid foundation for itself to Jamie Trout’s next endeavor. In 1999, she became a certified Pilates instructor under the tutelage of Romana Kryznaowska, protégé of Joseph H. Pilates. Her teaching career started in Atlanta at The Pilates Studio at the Atlanta Ballet and Body Central. Subsequently she then opened a studio at the Ritz-Carlton, Key Biscayne , while continuing to teach under the guidance of Sari Mejio- Santo at True Pilates in NY and under the guidance of Daria Pace in Fort Lauderdale, Florida. In 2006 she became a Level IV Teacher Trainer of Romana’s Pilates and in 2009 was promoted to Level III. She is currently guest teaching clients, the Basic Seminar and Workshops to apprentices of Romana’s Pilates throughout the Unites States, Europe and Russia. Jamie has appeared in several Classical Pilates videos and in ads for The Ritz-Carlton Spa, and professional photo spots. 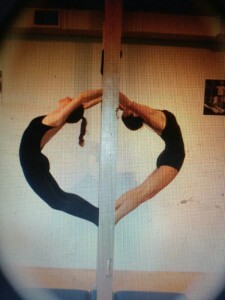 Jamie brings to Pilates her strong background in dance, a unique beauty of motion and genuine passion to instruct.